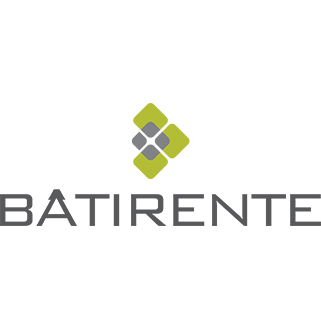 Bâtirente, one of Æquo’s founding shareholders, is a collective retirement system founded in 1987 at the initiative of the CSN. It allows 20,000 workers in 300 unions to benefit from pension plans tailored to their needs by pooling their savings. In 2018, its assets under management were close to C$640 million. 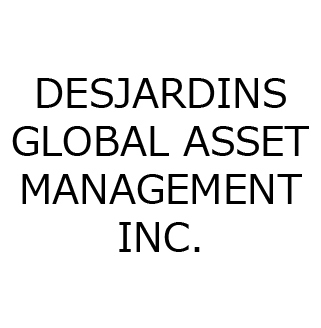 Desjardins Global Asset Management (DGAM) is one of the leading institutional portfolio managers in Canada with more than $63.2 billion in assets under management for life and health, and property and casualty insurance companies, pension funds, foundations, trust companies, investment funds, public sector entities and corporations. DGAM has an investment team of more than 60 professionals, including nearly 40 highly qualified investment specialists. DGAM is also a signatory to the UN’s Principles for Responsible Investment. 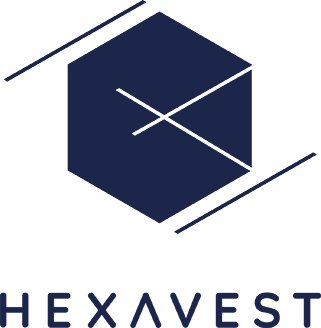 Established in Montreal in 2004, Hexavest is a boutique-style investment firm. Specializing in global equity management for an institutional clientele, the firm offers a different view of the markets through a contrarian, top-down approach and active currency management. The investment team has applied a consistent investment process based on fundamental analysis since 1991. As of April 30, 2018, Hexavest managed $20.2 billion of assets for investors located in Canada, United States, Europe and Asia Pacific. 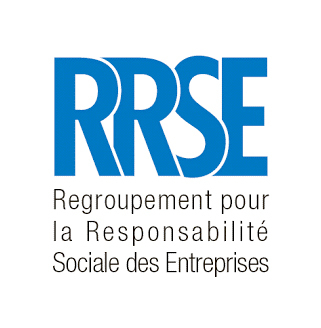 The RRSE, one of Æquo’s founding shareholders, is a group of religious communities, organizations and individuals whose goal is to promote corporate social responsibility through engaged share ownership. Gestion FÉRIQUE is a non-profit organization whose mission is to contribute to the financial health of engineers and engineering graduates, their families and their businesses. 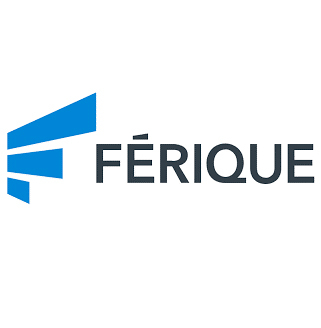 Gestion FÉRIQUE is the manager of the FÉRIQUE Funds. Gestion FÉRIQUE has been a signatory to the Principles for Responsible Investment since 2010.